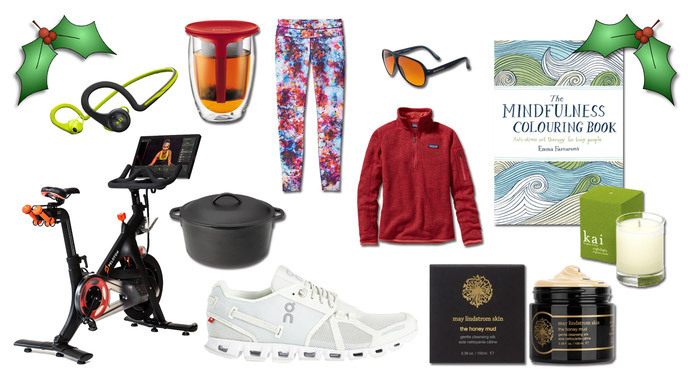 From $10 to $1,995, these healthy gifts are unique, cool, caring and re-gift-proof. Look for the LivingHealthy special bundled 10%-off Gift Baskets in each of the five healthy gift categories below. Why? Because each LivingHealthy Gift Basket includes a FREE HealthStationTM tray from us! There’s joy in gift-giving. And now there’s health in it, too. 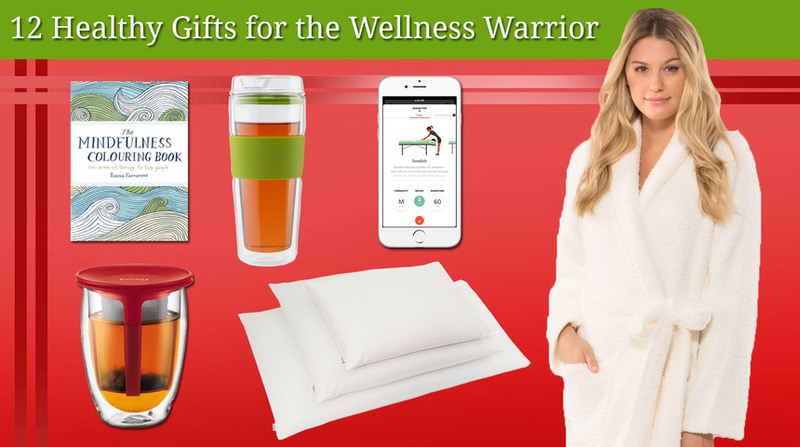 LivingHealthy is excited to share our first annual Gift Guide chock-full of ideas for your picky friends, omnipresent family and anyone else you know who wants to lead a healthier life. We compiled the list from our editors and experts who know a thing or two about doing just that. Jump to one of the five sections below or scroll down and see all the healthy products, deals, savings and ideas we've found for you. 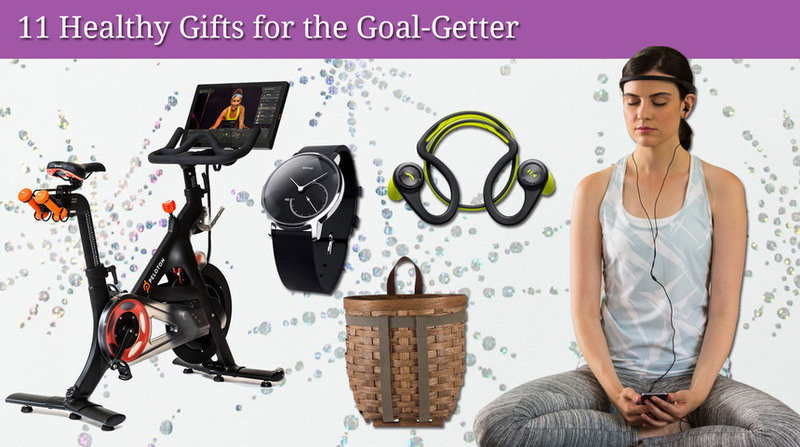 Encouragement comes in many forms, and we embody them all with these 11 gift suggestions. There is no better way to say "get excited about life" than with these motivational gems. 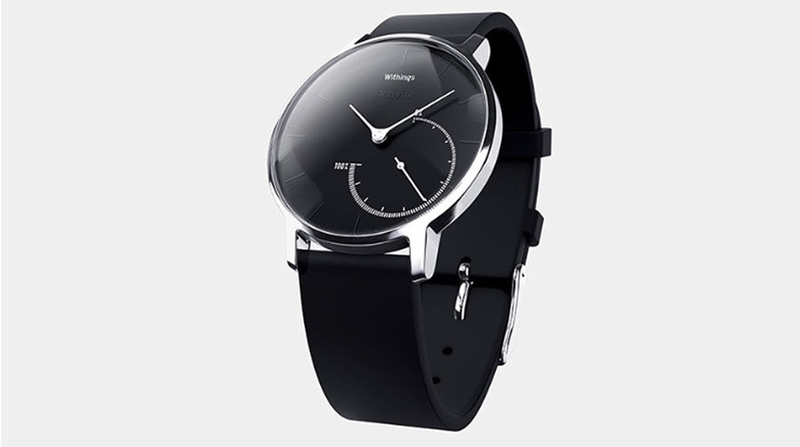 Perfect for your loved one on the go, Withings’ Activité Steel watch tells time while simultaneously tracking steps, runs, swims and calories 24 hours a day, seven days a week. A bonus: It also analyzes sleep and works as a silent vibrating alarm. 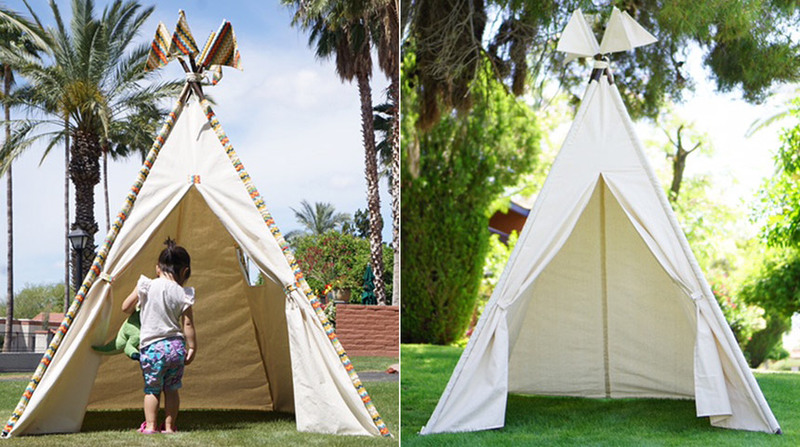 Not only for the young, but also for the young at heart, this giant 8-foot party teepee will liven up any party or playdate. Suitable for use indoors or alfresco, it comes with four flags and is basically a blank canvas for anyone who has a flair for design. Give the feeling of being limitless with the best herbal nutrition. 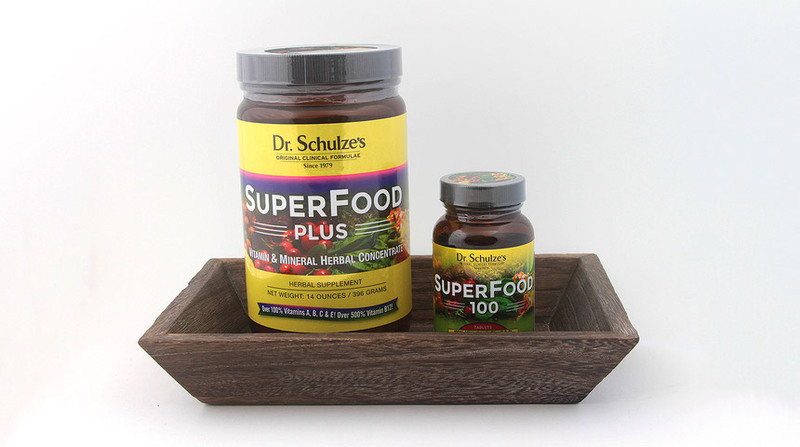 Dr. Schulze's Superfood Powder and Superfood tablets support on-the-go healthy immunity, energy and metabolism. Plus, LivingHealthy is giving away a FREE container to help create healthy habits and initiate the concept of having one’s very own HealthStation. Meditation isn’t always easy, especially for all those multitaskers out there. 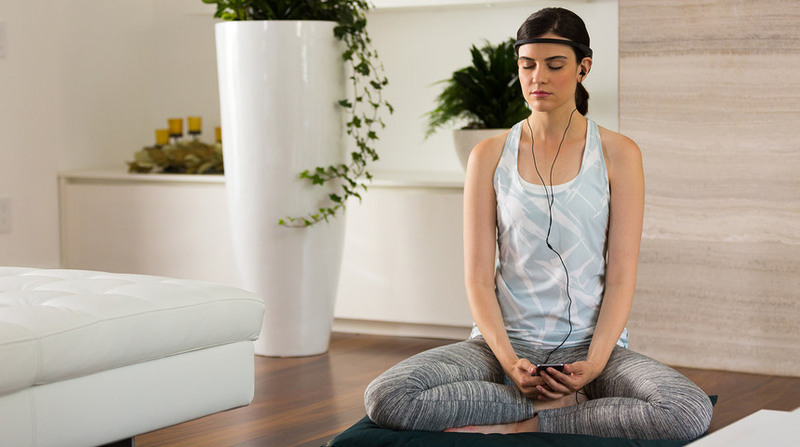 Enter the Muse brain-sensing headband, which trains your mind to focus and be calm. Using technology that measures whether your brain is calm or active, it translates that data into different weather sounds. Over time, it can potentially reduce anxiety and heart rate as well as improve overall mood, which makes it a great gift for your OCD boss! If you're looking to splurge on the avid spinner on your list, they won’t be disappointed with the Peloton Bike. 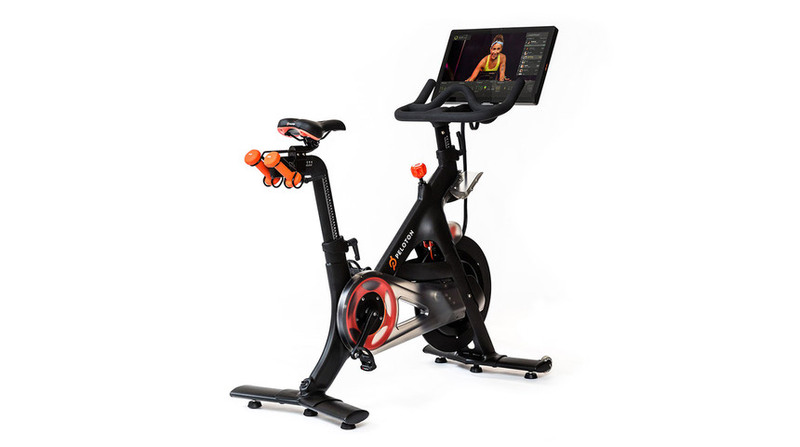 This state-of-the-art cycle will provide them with studio-quality workouts in the comfort of their own home—and for $39 a month extra, you can provide them with unlimited streaming rides, live and on demand. A wristband perfect for the workout junkie in your world, Fitbit’s Charge HR monitors everything from your heartbeat to your activity, syncs to your wireless devices and works as a watch, alarm and caller ID. 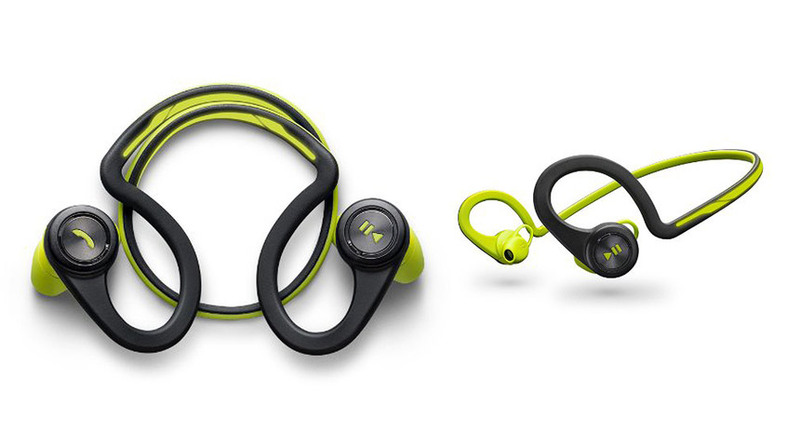 Whatever your gift recipient’s workout of choice is, simplify their life of complicated cords with these wireless Bluetooth earbud headphones from Plantronics, which are waterproof and sweatproof and have a battery life of up to eight hours. 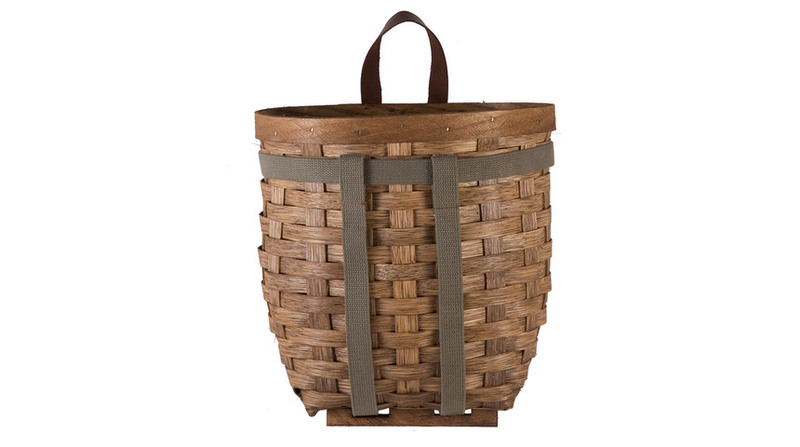 Few things are more annoying than smashed sandwiches on a picnic or a heavy tote at the farmers market. For your friend who frequents either (or wants to start), this handwoven basket backpack will save the day. Fill it with something edible to prove your point. Give the sun to your loved ones. 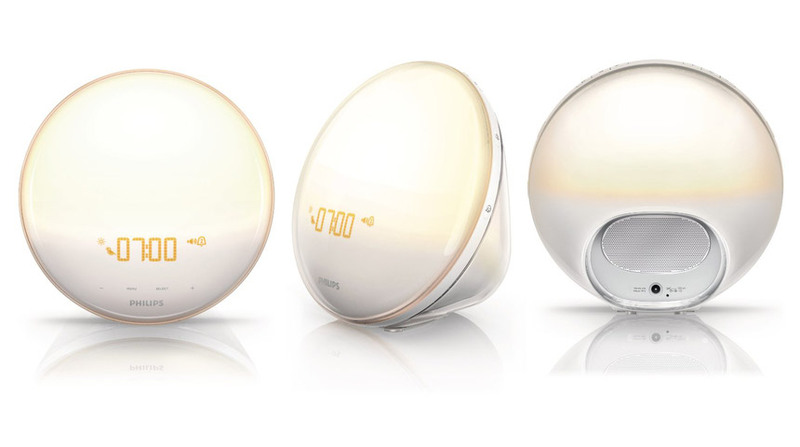 This tastefully designed alarm clock simulates the sunrise to gradually and calmly wake you up—without jolting you awake. Great for morning people; even better for the a.m. grouch. 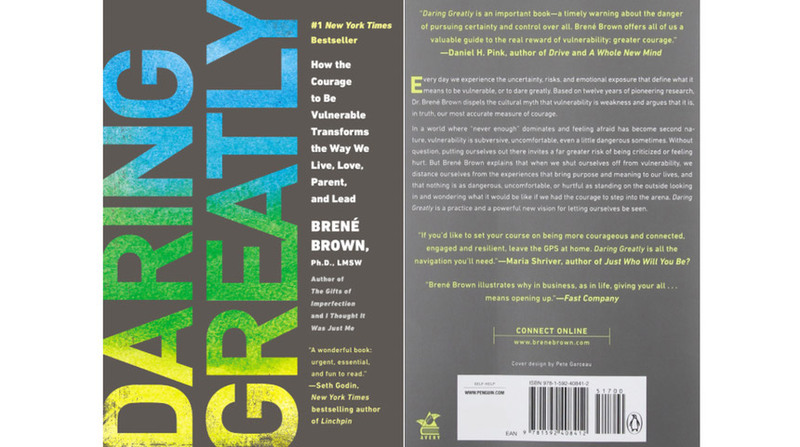 Reading—or, better yet, listening to—Brené Brown is truly transformative. She can summarize life’s issues and motivate you to change, all with humility and humanity. Daring Greatly is about courage. This gift is for someone who isn’t afraid to look inside. Frank Lipman, MD, is an authority on functional medicine and is very much at the forefront of teaching us how to take care of ourselves—body, mind and spirit. 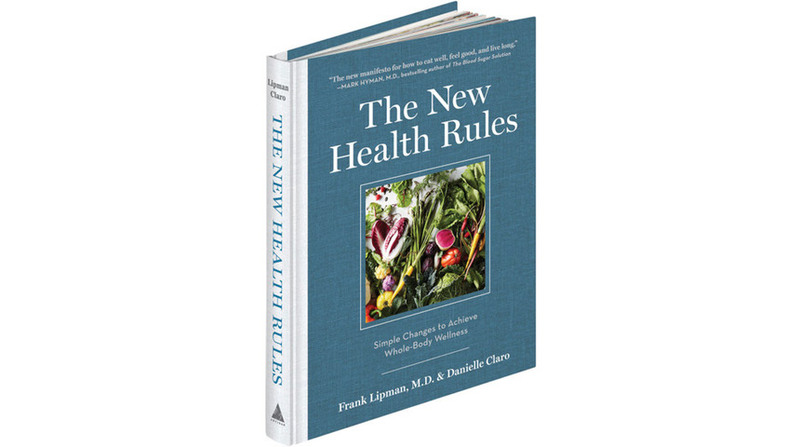 This book will help anyone close to you to decipher what works and what doesn’t, and to develop their own health regime with actionable tips. 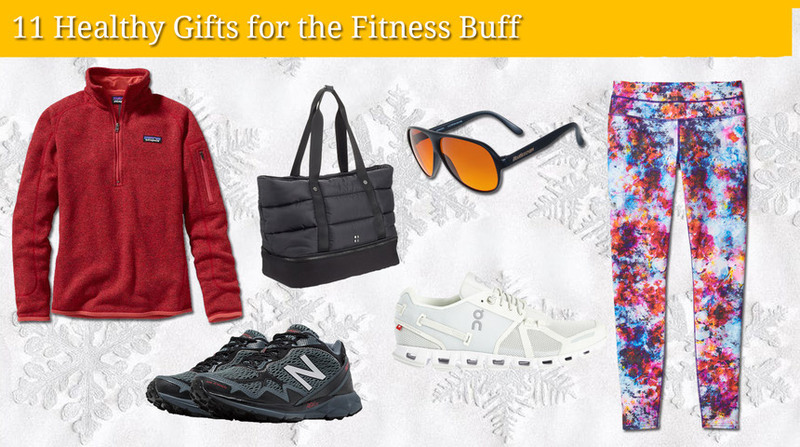 The fitness freak in your life will be thrilled with the following presents. 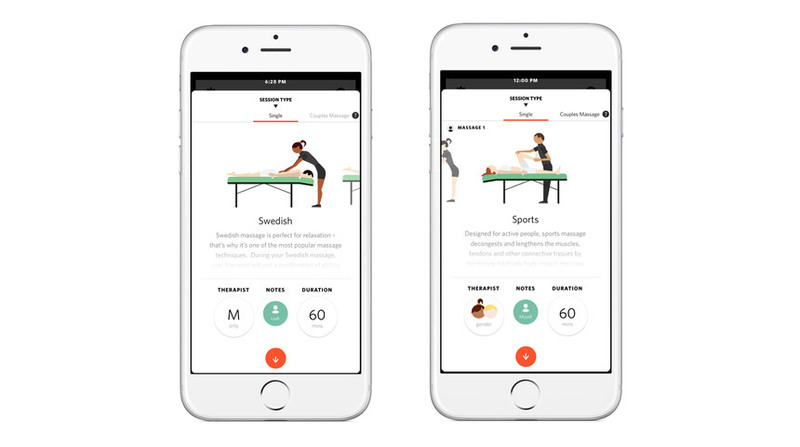 Here are 12 of the smartest, coolest body-working products out there. 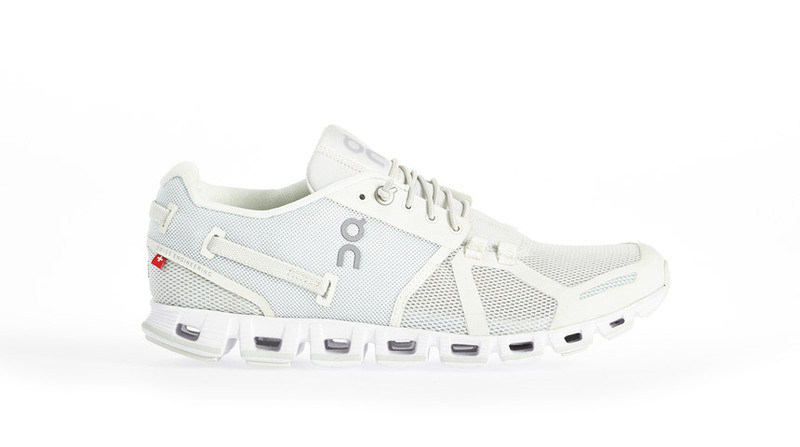 Gift the runner in your life with the latest and greatest (and coolest) in running gear: England-based On Cloud kicks. Instead of resembling your average clunky running shoes, they look like lightweight street shoes, which makes them perfect for wearing around town. 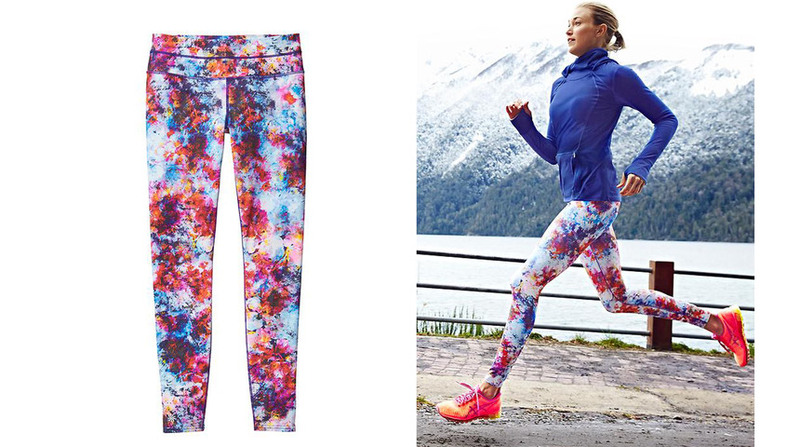 If she likes to get noticed during her workout, these Hypersonic Sonar Tights from Athleta will be right up her alley. Super sleek, powerfully patterned and available in two different color schemes, they are constructed from compression fabric, which makes them figure-flattering for a variety of body types. Sometimes the fitness junkie in our life already has every gadget under the sun. 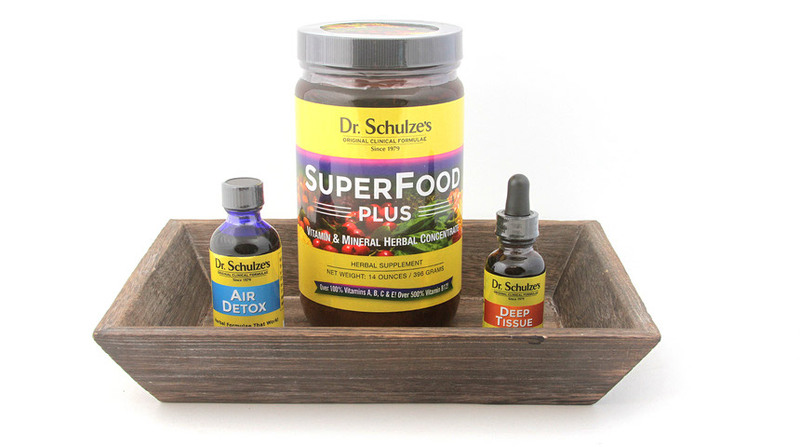 So surprise them with something that trumps products: the gift of internal strength with Dr. Schulze herbal supplements. Includes Superfood powder for smoothies, Air Detox for their gym bag and Deep Tissue to help relieve muscle pain and soreness. A timeless gift appropriate for pretty much anyone on your list, BluBlocker shades are available in a variety of styles for both men and women—all priced less than $100. 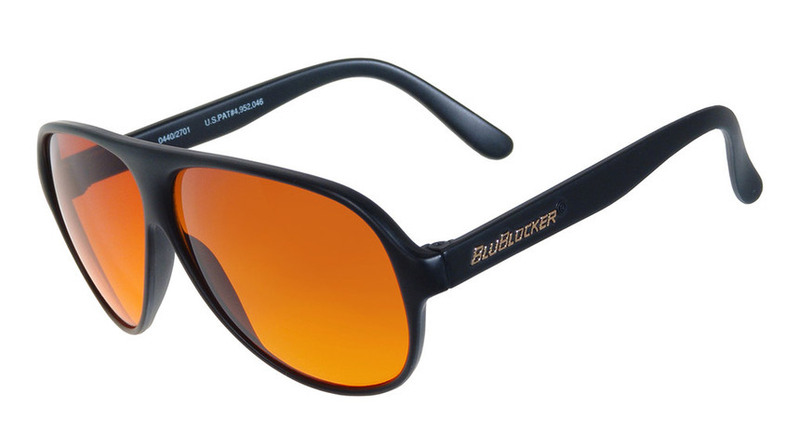 With shatterproof and scratch-resistant lenses that not only block 100 percent of the UV light but also 100 percent of the blue light, they are durable and provide ample protection for your eyes. You just can’t go wrong giving a pair of great workout shoes, especially during the winter months. 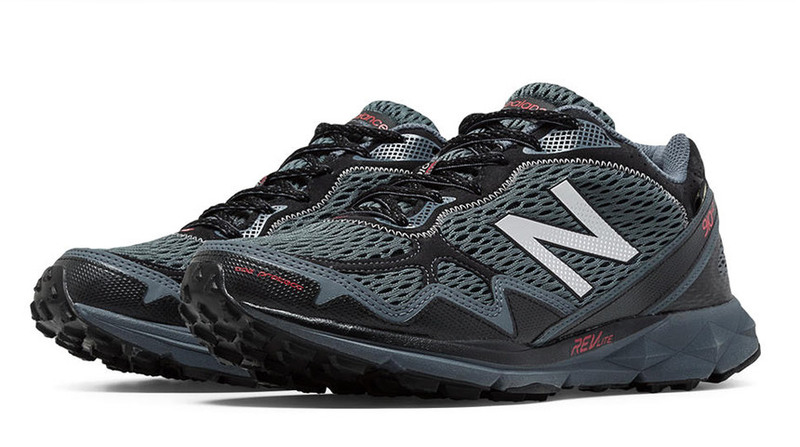 We love New Balance for that reason—no matter how many pairs we own, we’ll always make room for one more, like this cushiony trail shoe. And so will any guy on your list. And they even come in wide width. 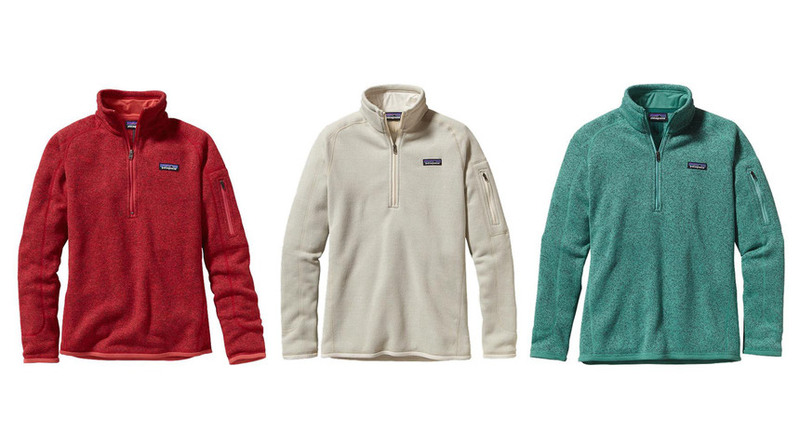 Keep her warm and stylish this winter in Patagonia’s Better Sweater fleece, a cozy quarter-zip pullover sweater available in a plethora of gorgeous shades. 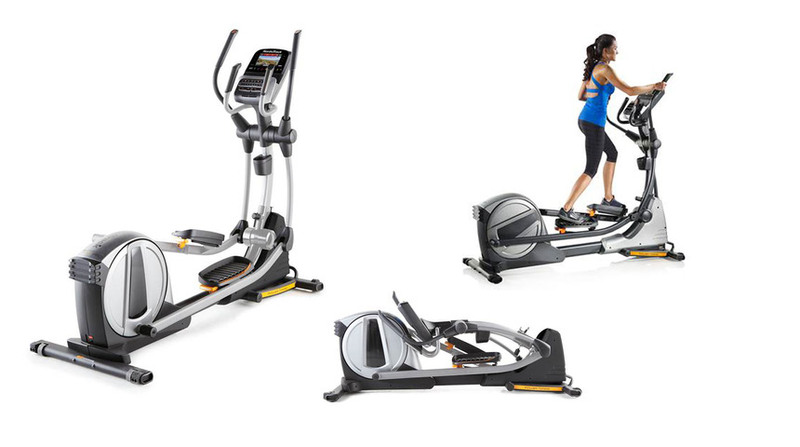 Save the recipient a lifetime cost of gym membership by bringing one of the most widely used exercise machines to their home. This fold-up design easily fits into a closet while providing a sturdy foundation for a calorie-busting workout. And with an iFit® subscription, they can even replicate real-life runs using Google Maps and "train" with Jillian Michaels. Ever notice that yoga teachers have the best yoga clothes? They often wear these Elisabetta Rogiani leggings that are incredibly soft and durable, not to mention colorful. They’re not just for yogis—they’re comfy for any workout or afternoon shopping outing, so every woman will like them. Just because it’s getting cold outside doesn’t mean she’s going to stop working out alfresco. Under Armour’s Cozy Waffle is perfect for layering, as the textured waffle knit traps heat for extra warmth while wicking sweat away, keeping her dry and light. Sweaty Betty is the hottest import in the fashion fitness category. This bag is so versatile, we refuse to call it a “gym bag,” even though the company does. 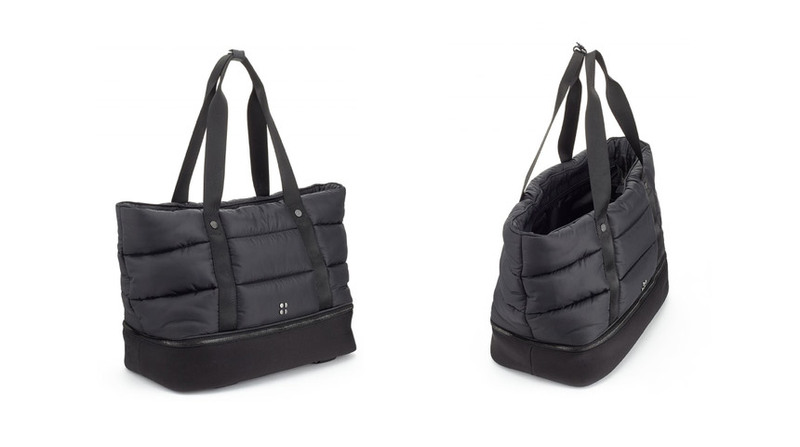 It’s quilted and convenient, with a zip base for wet clothes and a zillion pockets inside. Workout and brunch lovers will fall for it. 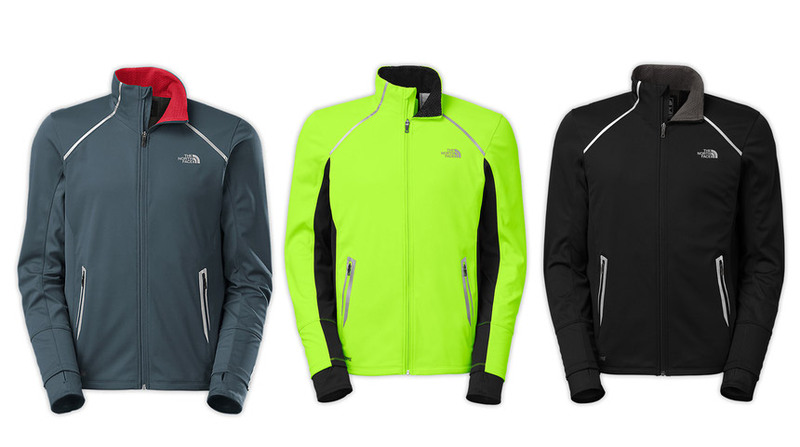 Designed to protect on the coldest days of the year, this stylish windproof, water-resistant and temperature-optimizing running jacket also features sweat-wicking stretch panels strategically placed in high-sweat zones. Available in several colors and sizes, it’s also reflective, making it safe for evening runs. Available in both men’s and women’s sizes. Give a better quality of life to those you love. These 11 selections deliver the gifts of tranquility, stress relief and clarity. What’s better than a massage? A massage at home, ordered on a smartphone. Give a gift of massage from this new company, Zeel—massage on demand, a couple’s massage, a massage table. They pre-screen all of their licensed massage therapists (and the clients), so everyone feels safe. Chances are if they gave up coffee, they drink tea now. 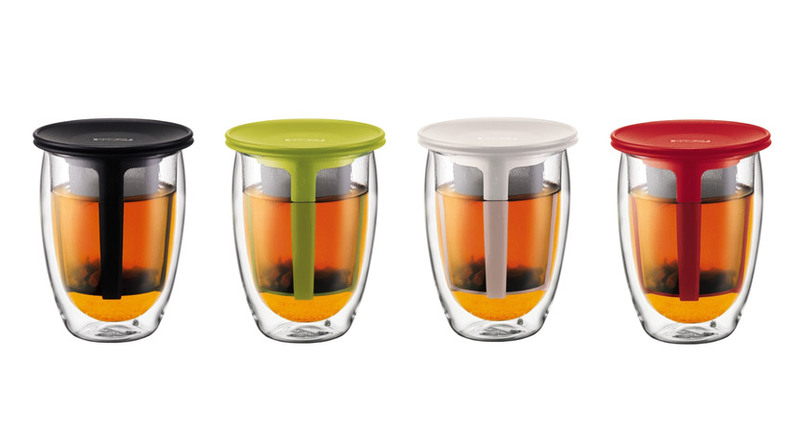 This Bodum Tea for One is a double glass teacup and brewer in one. The top keeps tea warm and is also a trivet. Wrap it up with a package of loose green tea for a healthy gift. The ultimate roundup of pure, organic supplements that will keep your loved ones healthy during the cold and flu season. 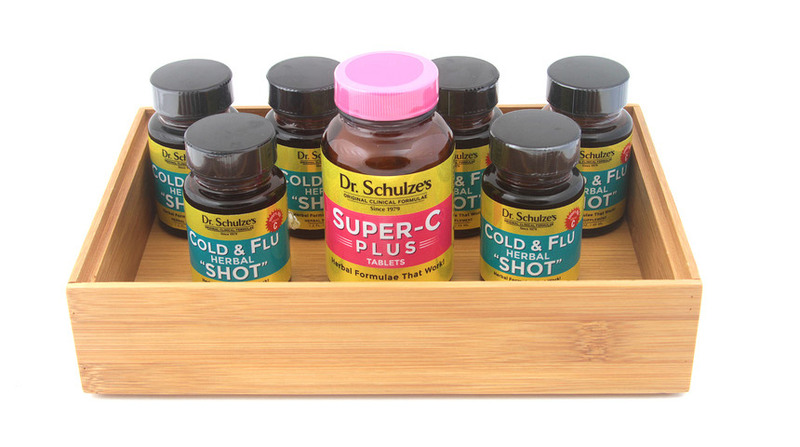 The bundle of Dr. Schulze's Cold & Flu Shot and Super C tablets is accompanied by a rustic wooden tray for optimal in-line-of-sight placement. 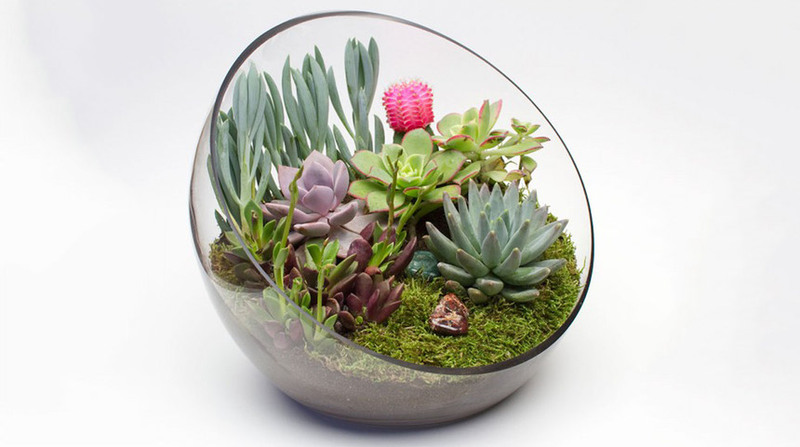 Doesn’t matter if the décor is vintage, rustic or classic contemporary—any home can use a succulent-filled terrarium for an added touch of nature. And your lucky recipient gets to DIY it, which makes it truly their own creation. Man or woman, who doesn’t like to get out of a hot shower or bath after a long workout and throw on a luxurious bathrobe? Barefoot Dreams CozyChic bathrobe, available in a variety of colors, is unbelievably soft, like you're wrapped in a cloud. Say “namaste” to your long-distance loved ones by helping them channel their inner yogi at home. 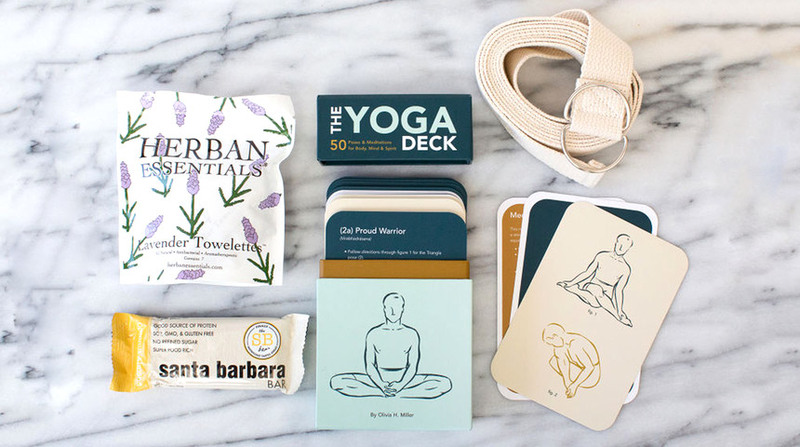 This elegant gift box is pre-packaged with a deck of illustrative cards to learn new poses, along with a yoga strap, all-natural mat wipes and a sweet, healthy treat. Hydration can be classy, practical and eco-friendly. 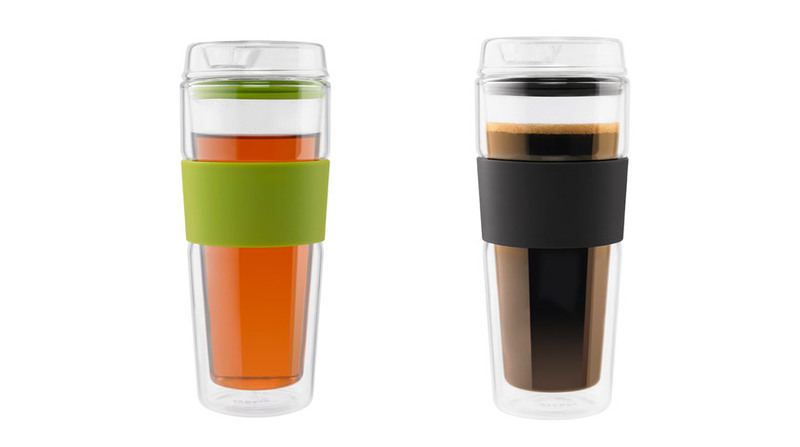 Gift your water- or tea-loving friends or coworkers with this glass tumbler that will keep their drinks hot, their hands cool and their office desks on trend. 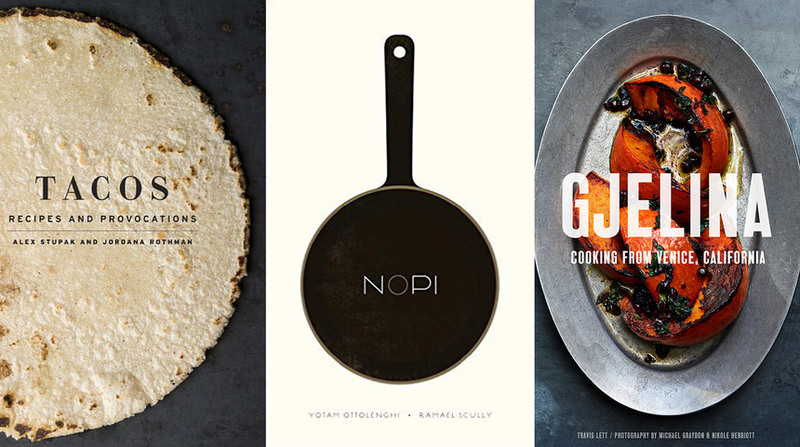 It may be tough to get reservations at some of the world’s hottest restaurants, but three of them just released cookbooks to give to your favorite foodie. If you want to make it extra special, whip up one of the recipes and invite your recipient over for dinner before handing them the cookbook. Everyone sleeps, but not everyone sleeps well. 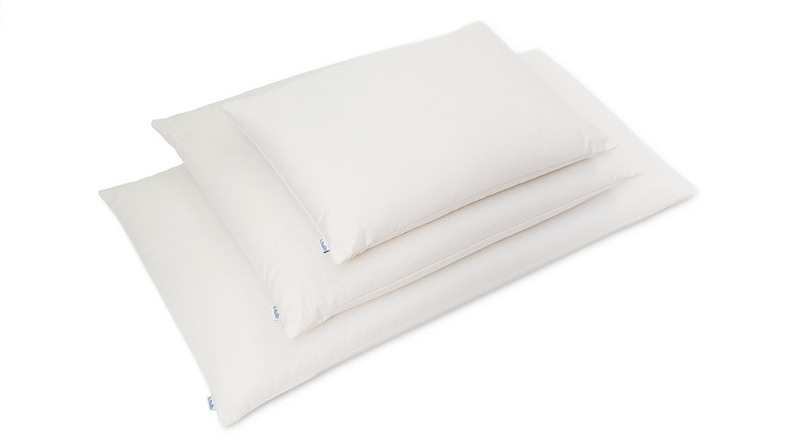 This gorgeous organic cotton twill, buckwheat-filled pillow provides ideal support for the head and spine, which enables the neck and back to relax. The best part? It prevents from overheating (how many of us adjust positions throughout the night to get to a cool area?). Delight the tea drinker (or novice steeper) in your life by making burnt and bitter tea a distant memory. 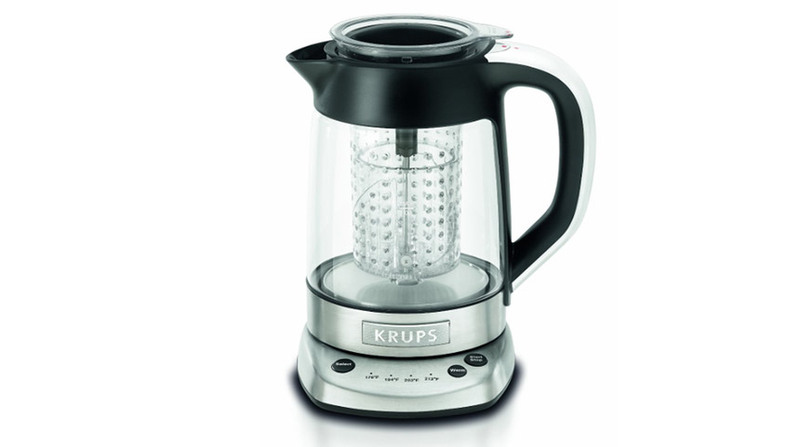 This kettle control has multiple water temperature settings to make the perfect cup, whether it’s green, oolong, black, herbal, rooibos or anything in between. Anyone who loves to be outdoors—wait, that’s everyone—will appreciate the gift of sun protection. 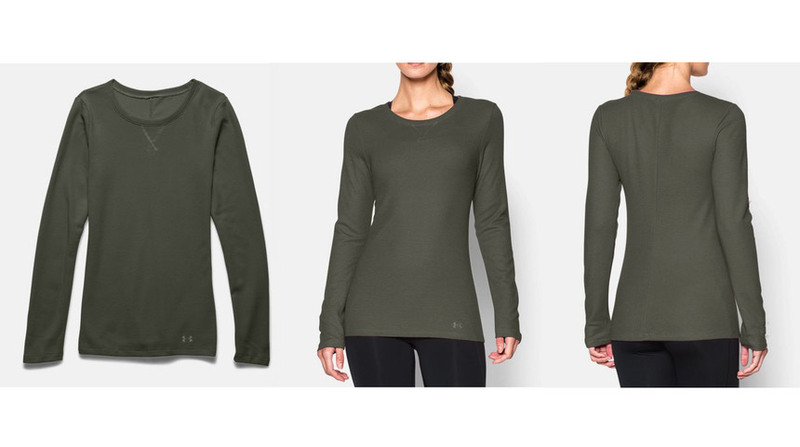 We love Mott 50’s lightweight UPF 50 T-shirts because they’re stylish and smart. 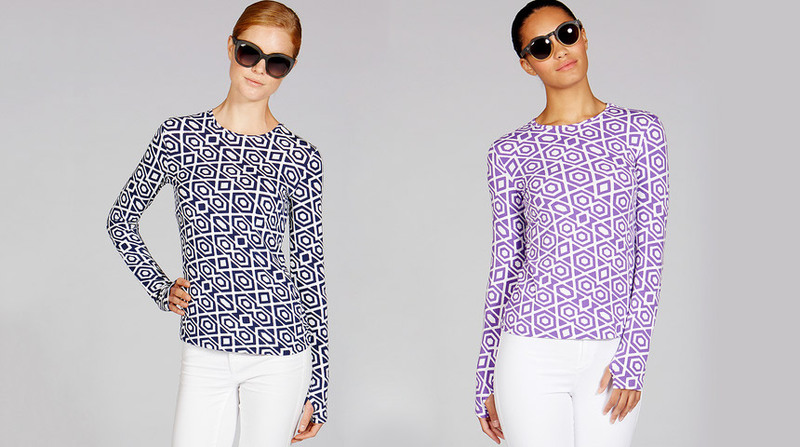 This “Michelle” long-sleeve tee is a new arrival; the lavender color is unexpected and just plain pretty. 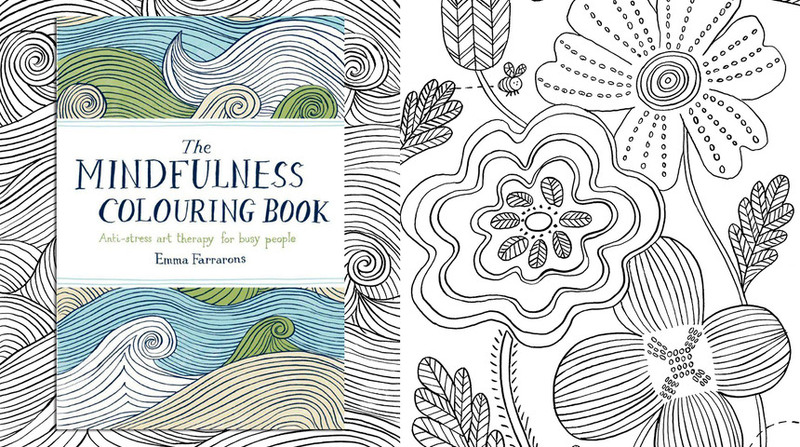 Mindfulness is linked to boosting happiness, halting overeating and even lowering obesity risk, and this pocket-size adult coloring book can travel with any jet-setter or busy bee who always has something penciled into their calendar. Get them to color instead for daily stress relief. When it comes to healthy eating, variety is the spice of life. 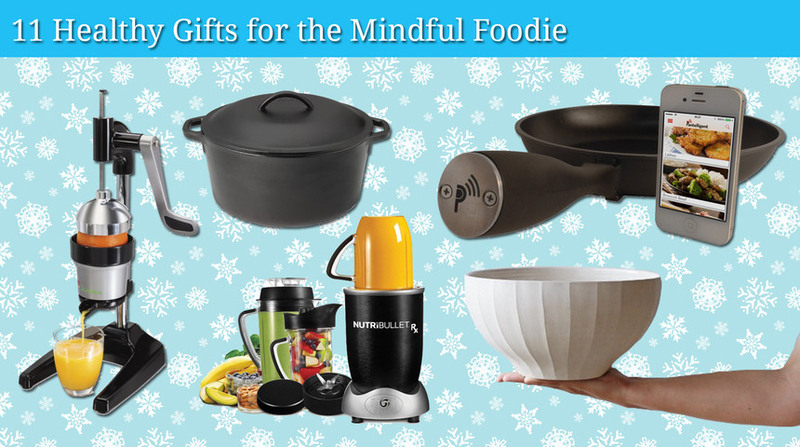 Encourage your foodie loved ones to expand their palate with these 11 innovative, convenient and scrumptious gifts. 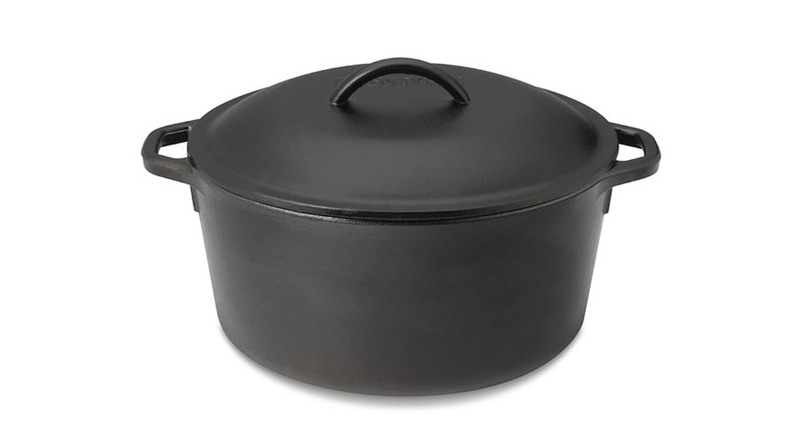 More and more people are cooking at home again, and a cast iron pot is a throwback to when that was the only option. Anyone who makes healthy stews, soups or roasts will find it modern and efficient because it conducts heat so well. Lodge is the original—and the least pricey. 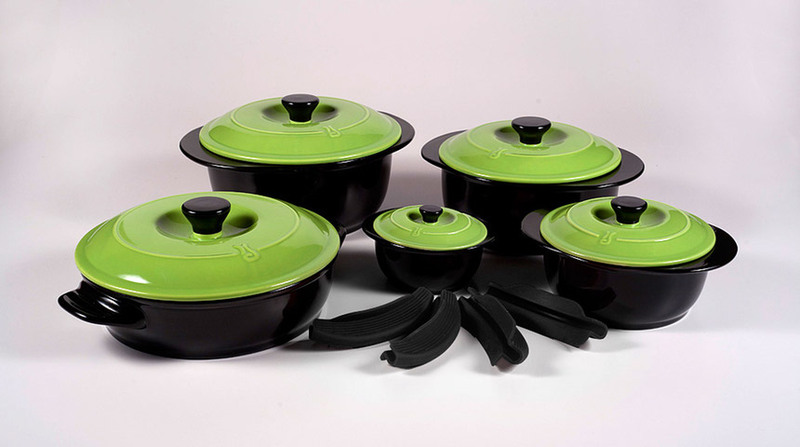 Give your loved ones a “stovetop detox.” Chances are they probably own some toxic nonstick cookware, and this complete set of ceramic pots and pans will add some bright green color and remove any trace of lead, heavy metals and chemicals from their kitchen. Foodies especially need to take care of their gut. Give the gift of healthy digestion that says "I value and support your health and well-being while you're noshing at your favorite place in the world." 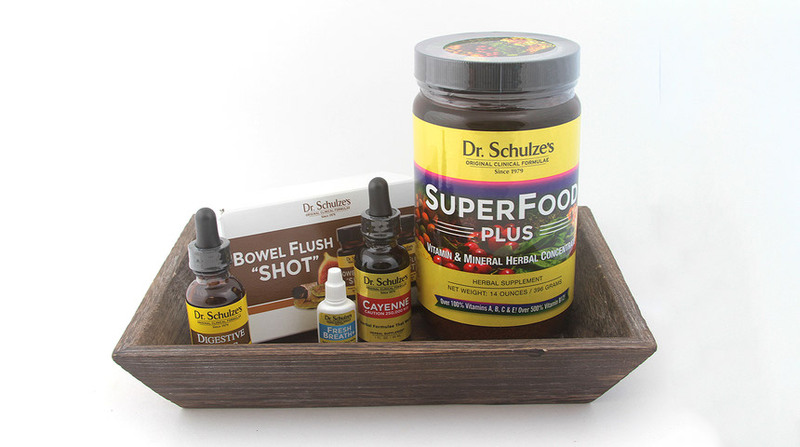 Includes Dr. Schulze's Digestive Tonic, Fresh Breath, Air Detox, Superfood Powder, Bowel Flush “Shot” and Cayenne. Finally, "pasta" that's not a guilty pleasure (yesss)! 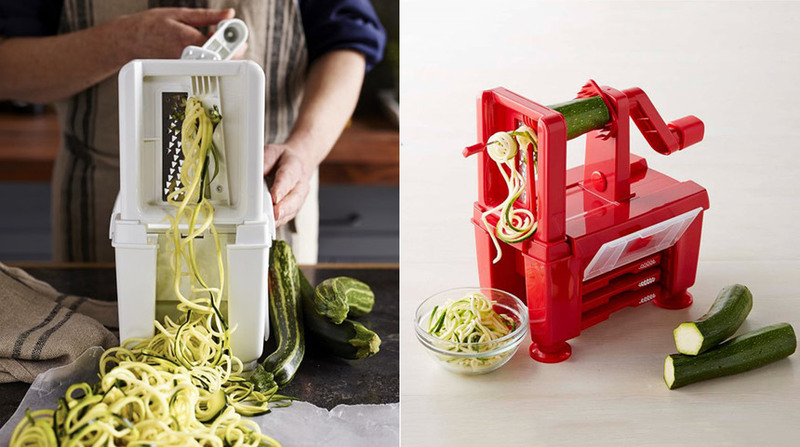 If you know a healthy chef who owns a basic veggie spiralizer, give ‘em a major upgrade with this sturdy tool that turns vegetables into angel hair, spiral, shoestring and even accordion noodles. 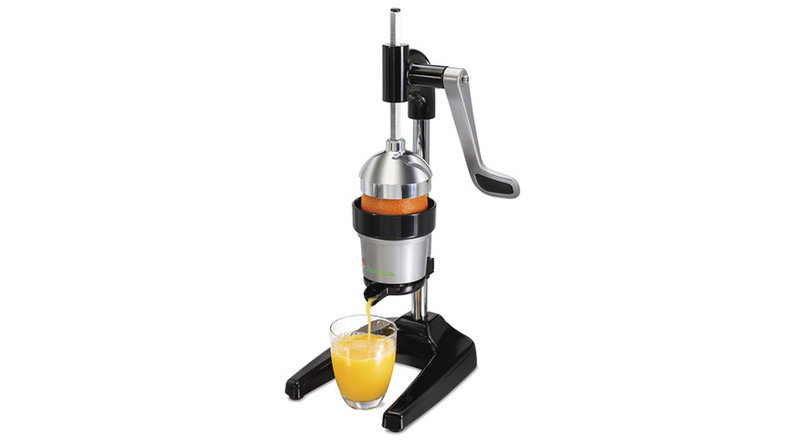 For the sugar addict in your life, show you care with this unintimidating juicer for a fresh dose of citrus (the healthiest source of sweets). The sleek vertical design fits seamlessly onto any countertop, so hydration and nourishment are always accessible. 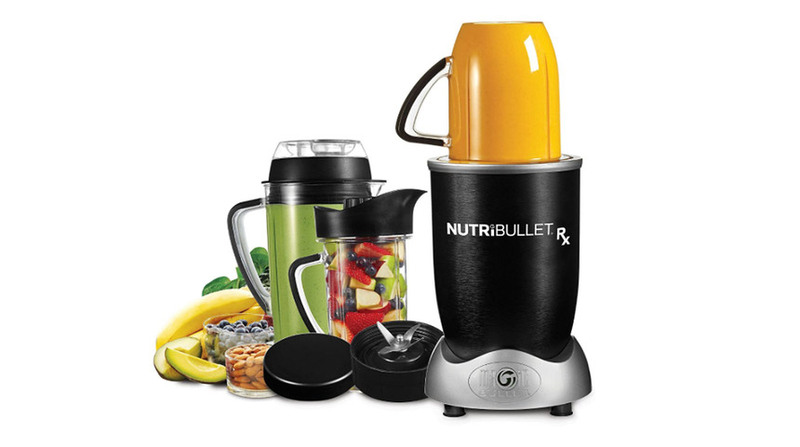 Sure, there’s a lot of chatter about the NutriBullet, but it’s just noise till you own one. Then suddenly you’re making your own sauces and soups every day. Give that gift to someone you love. Then watch them transform into that person who brags about their smoothies. There’s more to matcha than the vibrant green powdered tea. There’s the ceremony of making it. 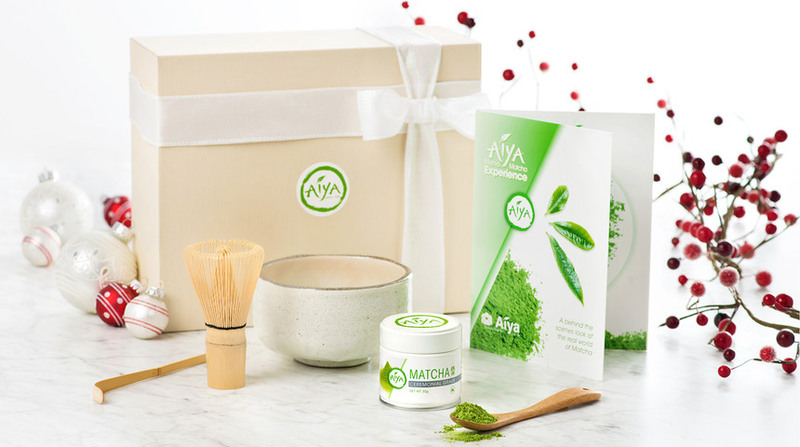 This gift set comes with the tea, a scoop, a whisk and a Deep Soil bowl for drinking it, so your lucky friend can start a new healthy ritual to ingest antioxidants. 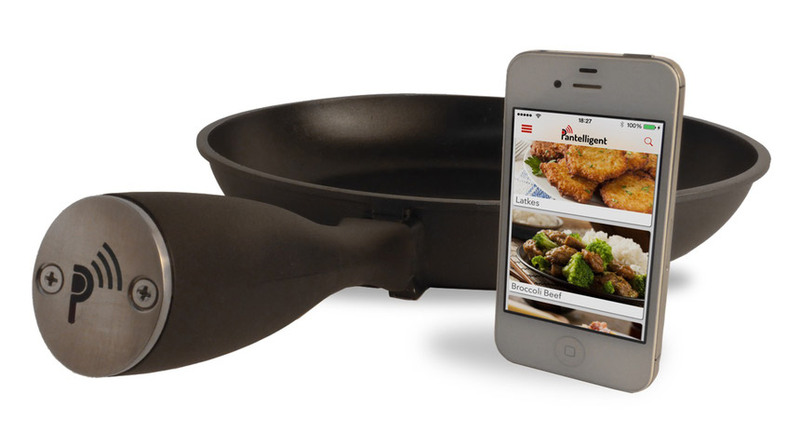 For the cook who always needs a sous chef, this smarty-pants frying pan tells you when to flip food, add ingredients and stop cooking. A hidden sensor measures the temperature to make sure your food comes out perfectly. Amazing for the novice (or lazy) chef. 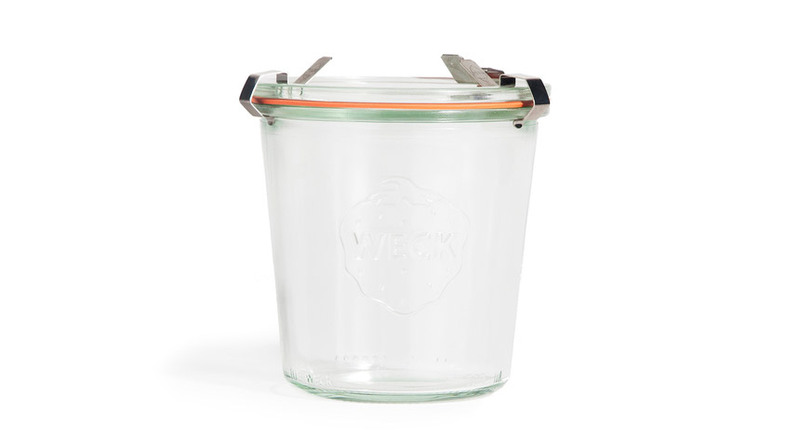 These classic Weck canning jars are made to be boiled and sealed, so you know that if you store something inside, it will stay fresh. Everyone on your list needs to stop using plastic containers (especially in the microwave), so this can be your way of telling them that, beautifully. Anything from Herriott Grace is a special gift. So for anyone on your list who appreciates handmade, hand-carved or hand-thrown items, this is the site to devour. 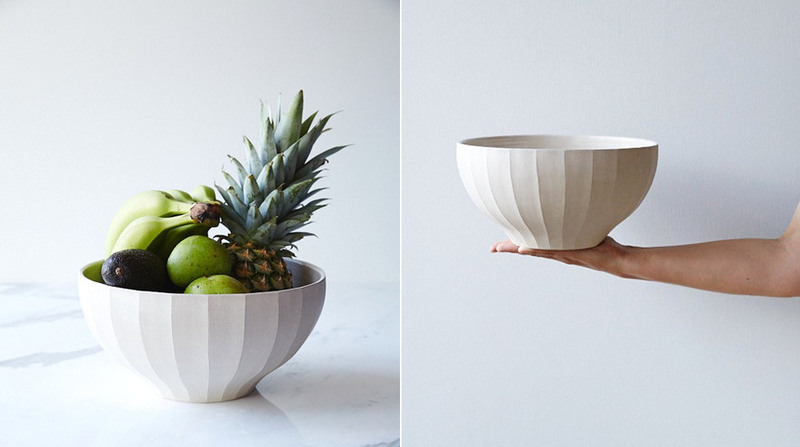 This particular fruit bowl will make all fruit look appetizing, which is what we want instead of sugar, right? 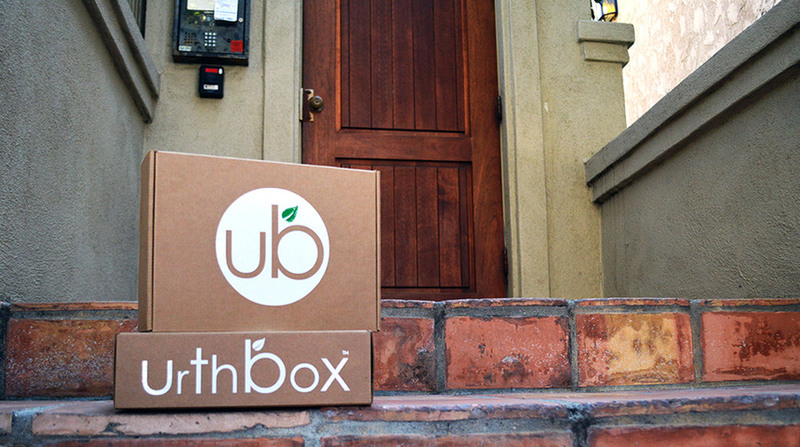 Send this box of delicious goodies and you’ll delight your recipient with a healthy present they can unwrap every month (for six months)! You’ll be treating their taste buds to an ultra-curated selection of top-tier snacks, including dried fruits and nuts. 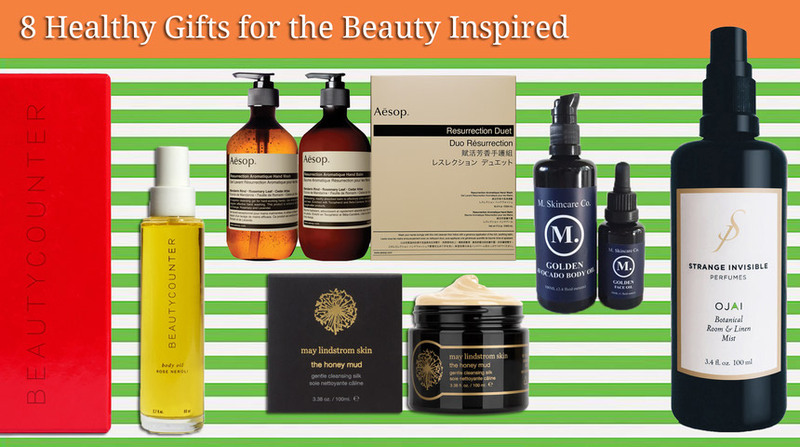 These top eight beauty selections will make you feel good about giving! Your recipient will be using organic, chemical-free and yet so very effective products on their body—ensuring great results inside and out. 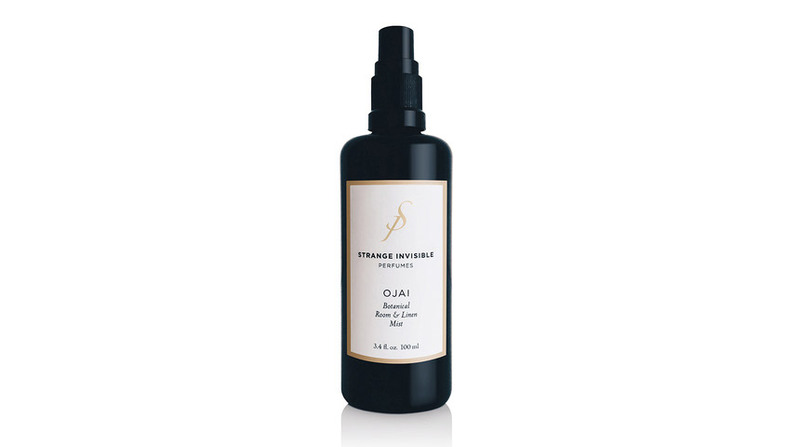 Give a slice of heaven—the California version of heaven—with OJAI, a new home fragrance from Strange Invisible Perfumes. Inspired by the botanical perfumer’s favorite 1920s ranch, this natural fragrance is teeming with pink pepper, citrus, lavender, cinnamon and bay leaf. It will take you there even if you can’t get there. Give a "spa day in a bottle" while supporting an important mission. 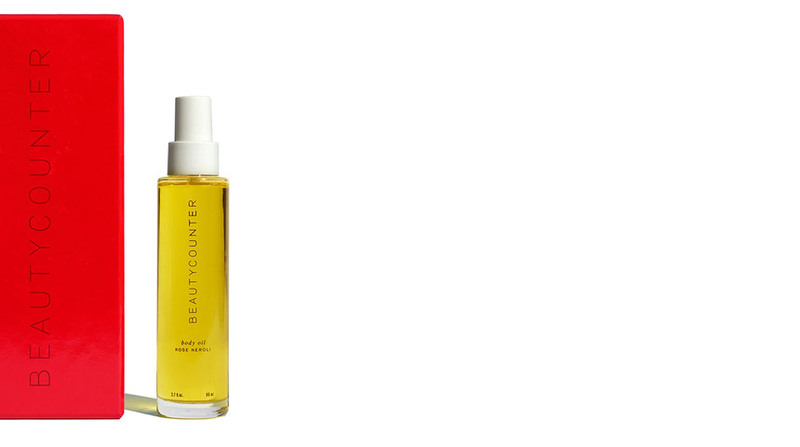 Beautycounter sells and advocates for toxin-free and safe products. It only takes a minute to slather oneself with this ultra-moisturizing, heavenly scented (naturally) golden oil and get crazy-soft, moonlit-glowing skin. Beauty really does come from within. 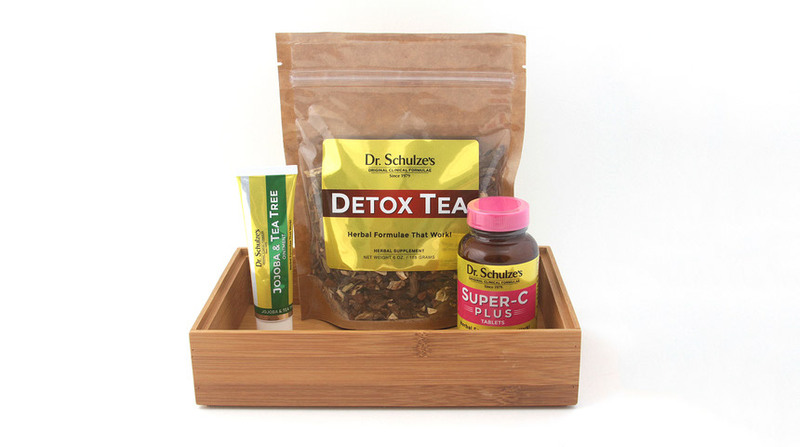 Dr. Schulze's all-natural Detox Tea, Super-C Plus and Jojoba & Tea Tree Ointment will bestow external radiance from the inside out and outside in. 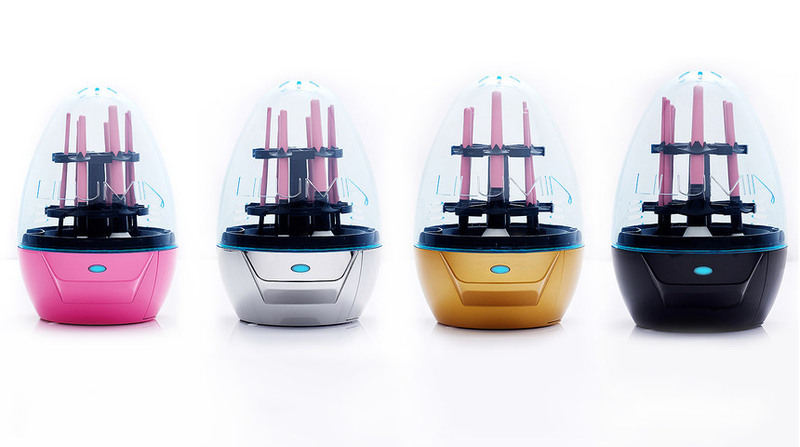 Any makeup maven will adore this cosmetic brush “washing machine.” Even the most enthusiastic beauty-product lover handwashes her brushes or can forget to clean them at all, and this egg can wash up to 12 brushes simultaneously. 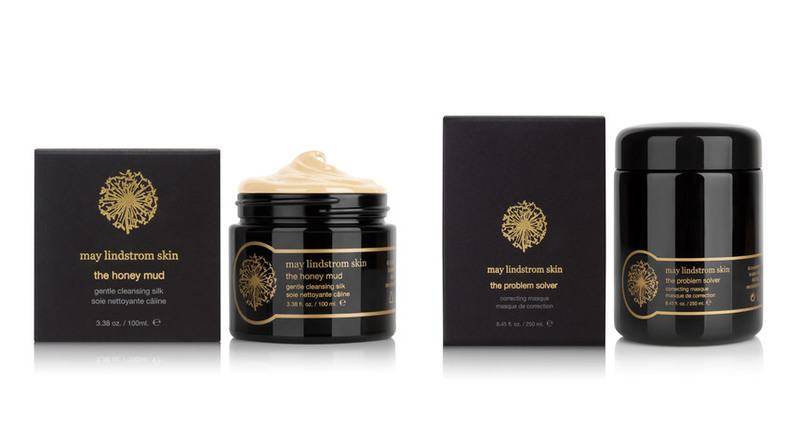 Perfect for the self-described organic beauty expert, this brand-spankin’ new skincare line will surprise and impress. Truly a hidden gem, these essential oil blends not only unveil an otherworldly glow, but also provide soothing aromatherapy benefits for a legitimate mind-body rejuvenation. The feeling after a great yoga class... that’s what YUNI Pocket Savasana is all about. A roller ball of all-natural essential oils takes your yogi friend right to that feeling, in class or afterward. This line is all about balancing the health of your skin, on and off the mat. The perfect hostess gift, this longtime fragrance favorite of celebrities like Jennifer Aniston, Julia Roberts, Charlize Theron and Reese Witherspoon will add an exotically soothing touch of gardenia to the home year-round, whether it's a room and linen spray, reed diffuser or nightlight candle. 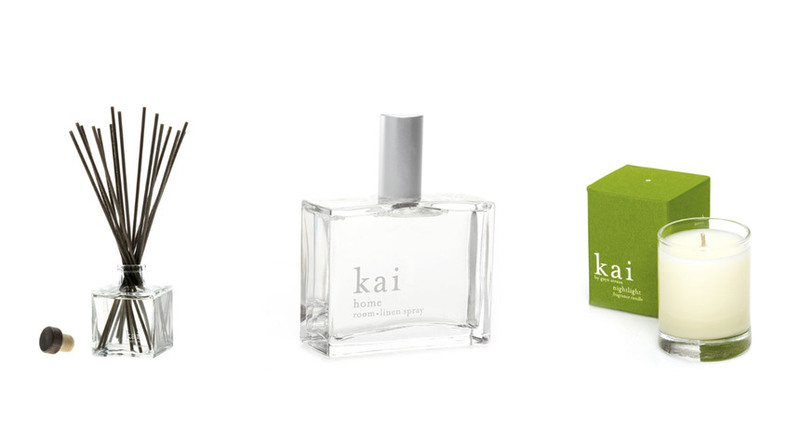 All Kai products are free of parabens, sulfates, phthalates, phosphates and gluten, and are cruelty-free. 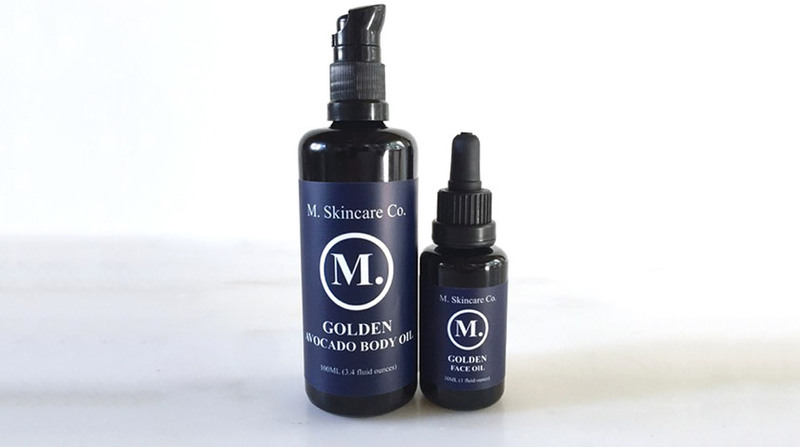 Spoil a special someone with a sumptuous line of organic skincare products that seriously work near-miracles (including the famed Honey Mud and Problem Solver). The prices are a bit on the higher side, but that makes them an extraordinary gift.